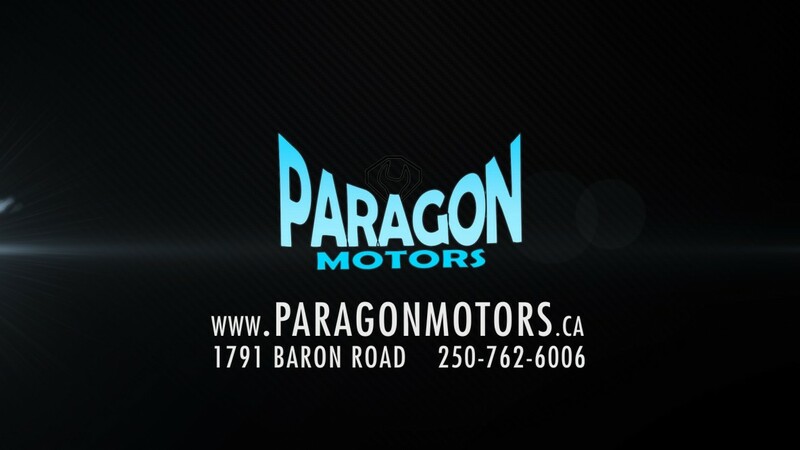 At Paragon Motors we pride ourselves in taking care of your family – and we do that in several ways. First and foremost we make absolutely sure your vehicle is safe and sound for you and your loved ones to travel in. Whether it is across town for work or play or across the country for a holiday, Paragon Motors makes sure you get where you want to go. It’s our business, and our promise to you.